Entertainment in Hawaii is reaching new scorching heights. 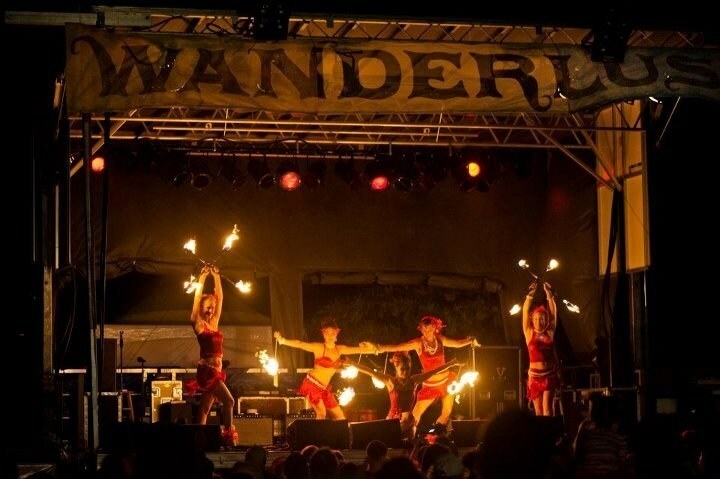 Discover unique nightlife and entertainment in Hawaii Kaua’i, Oahu or Maui by hiring professional fire dancers with corporate experience. The best way to experience entertainment in Hawaii is to have your own special event or gathering and bring the entertainment to you! Fire dancers spin poi balls, hula hoops, fire staffs (batons), fire fans, fire umbrella’s, fire snakes, fire dragon and more interesting modalities. Read more to learn about how to find the best entertainment in the Hawaiian Islands.